Warehouse cleaning and distribution centre cleaning can present all kinds of challenges, all of which we deal with on a daily basis. Our cleaners are trained onsite to use ride on scrubber dryers, deep clean washrooms and collect rubbish for recycling baling where necessary. In terms of service, we are flexible to your warehouse cleaning requirements and can work around a 24/7 schedule. 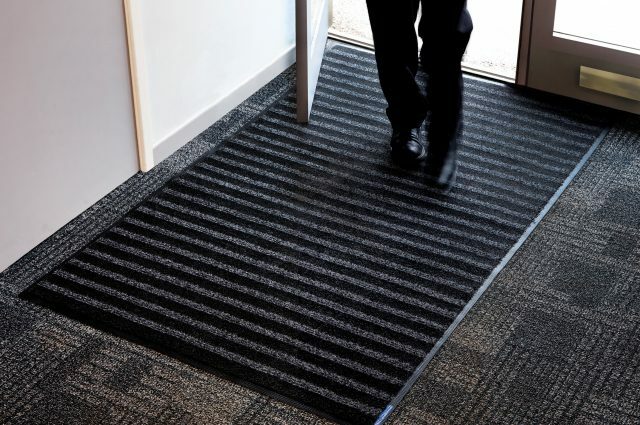 Our cleaning and management staff work closely with site management to ensure we meet your standards with minimal disruption. You will be provided with a dedicated Regional Manager to ensure a constant point of contact. 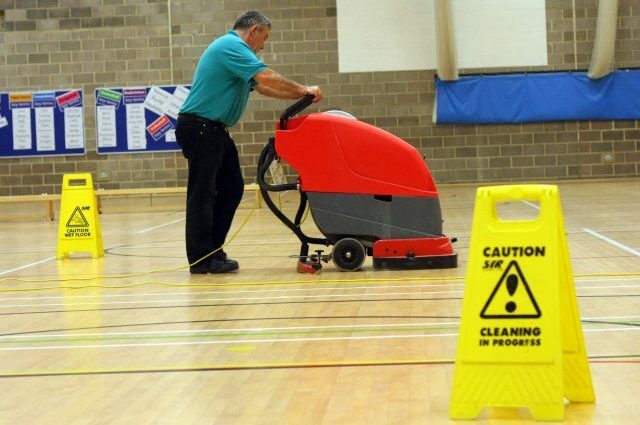 Are your cleaners trained in Health & Safety? 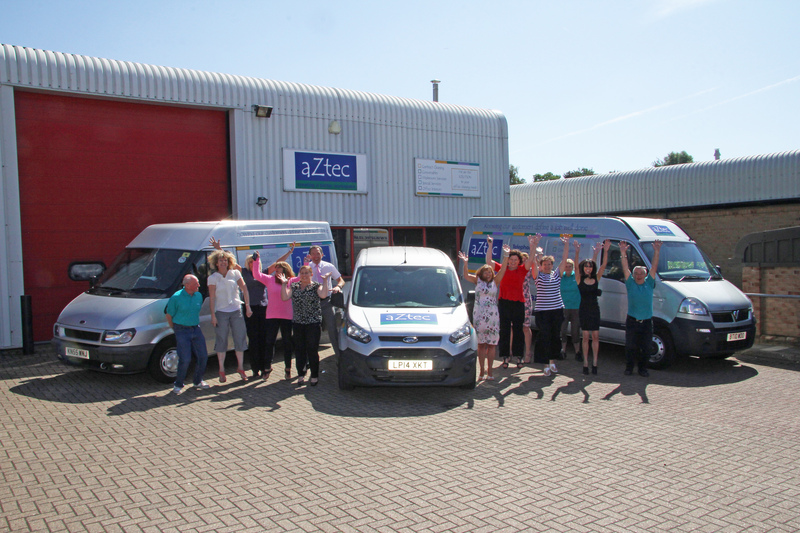 We ensure as standard that our staff are compliant with the Health and Safety Executive (HSE), wear an aZtec cleaning Hi-Vis as well as safety shoes and receive necessary training on building security. We require all staff to participate in our annual training. Is that possible? 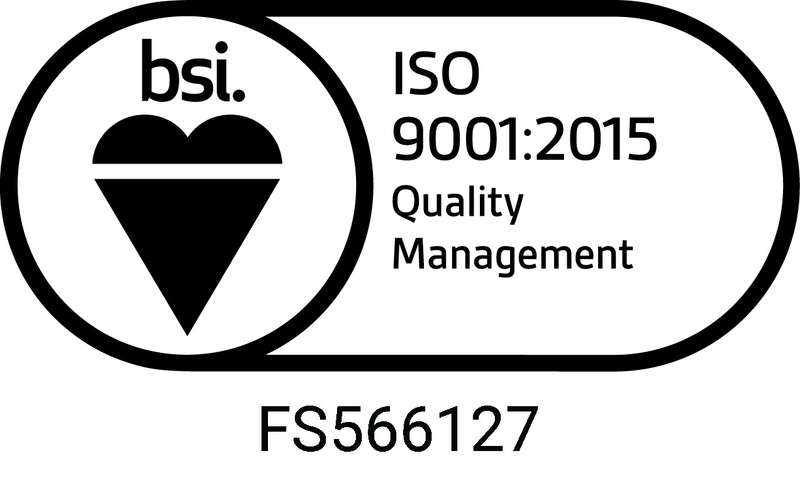 We actively encourage our clients to provide on site training and guidance to keep our cleaning staff safe in your warehouse or distribution centre. 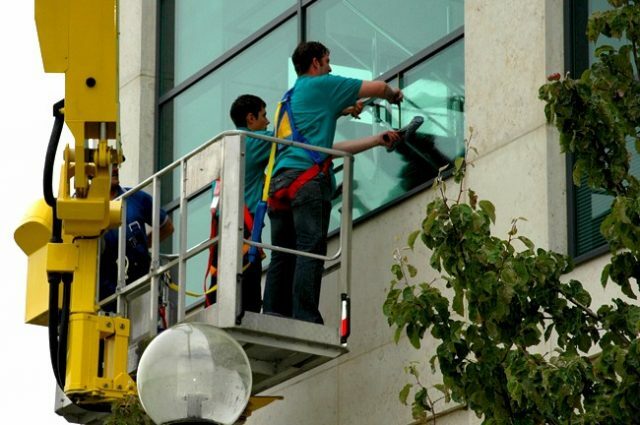 We can arrange for cleaning staff to attend on site training. Can you clean a warehouse which operates 24 hours per day? Yes, we are able to provide cleaning to a 24 hours site, putting together an effective cleaning specification to work around shift changes and high use areas. Can you deep clean our warehouse or distribution centre? Deep cleans are available on a regular or ad hoc basis. We regularly perform deep cleans on warehouse toilets, warehouse kitchens, distribution centre floors and any other areas requiring special attention. 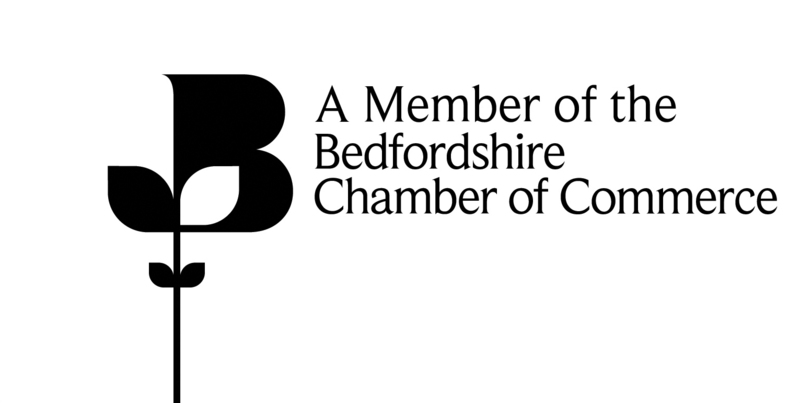 In 2019 we will have been cleaning a variety of commercial premises including warehouses for 40 years. Not only has the company been running for decades, many of our staff have been with us for the majority of their careers. We retain knowledge by promoting within and pass that knowledge on. 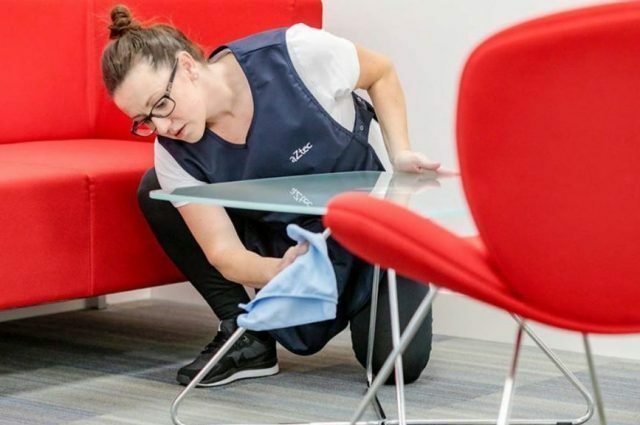 Our customers have every reason to hire us for their cleaning, and we pride ourselves on maintaining long term relationships with clients, allowing peace of mind that maintaining the cleanliness of your workplace is not something you need to think about. Friendly, professional and always going that extra mile. If you would like more information on warehouse cleaning or similar, please get in touch!